Austin, Texas is more than just an eclectic city. It’s a thriving metropolis filled with successful startups, giant headquarters and an ever-expanding tech hub. Austin is home to corporations like Dell, Whole Foods, Bumble and Kendra Scott. The Austin Chamber has reported that the city has grown by 7.4% between 2017 and 2018, with Truss showcasing this growth with more than 1,600 office spaces and 36 coworking locations. 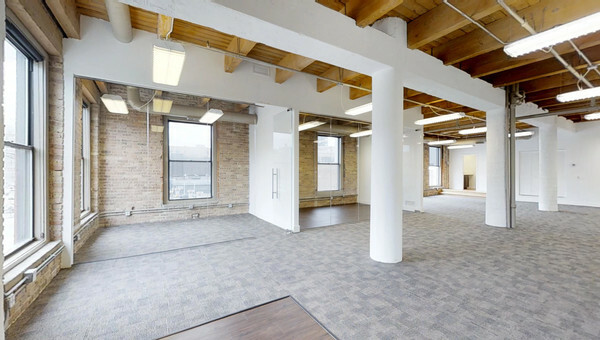 Truss is the only platform for entrepreneurs to compare prices on office space to coworking space, which makes it much faster to lease space for rapidly growing companies. If your tech startup needs an office or coworking space that will leave a lasting impression on investors, look no further than downtown Austin. The tech companies, towering high-rises, coworking locations and millennials walking to work make downtown the place to be. 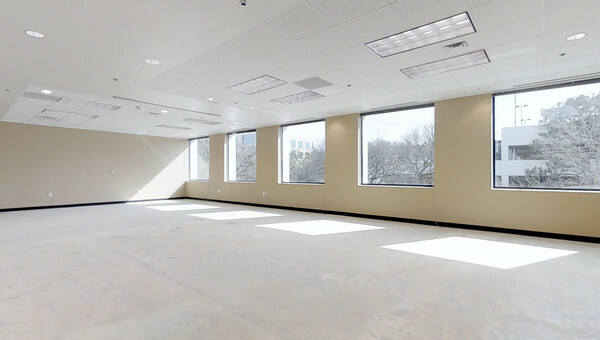 If being in the hustle and bustle of downtown is too expensive, lease a space near downtown in South Austin or SoCo. The hip area is filled with creative agencies, great restaurants and local shopping, but without the high price tag. 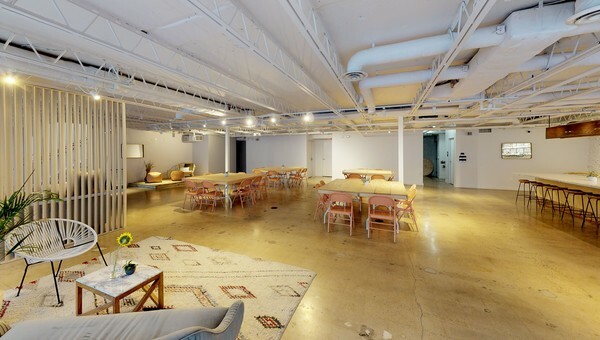 There is as much coworking space in SoCo as in downtown Austin. If busy streets and 25-story buildings aren’t for you, head to the East Side, the up-and-coming area in Austin. 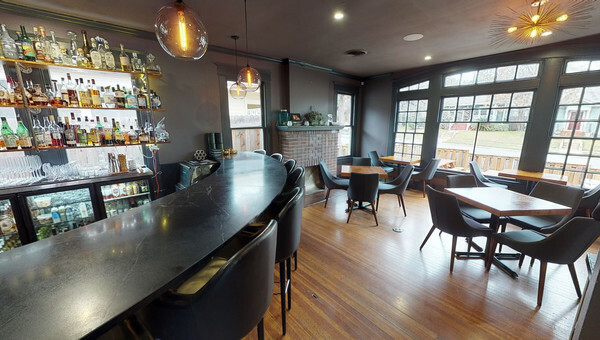 The open floor plans and trendy restaurants make it perfect for a small business who wants a live, work and play community. East Side makes it easy to get to and from work with close proximity to downtown, and this area boasts bike racks for employees’ convenience. Austin’s market isn’t just made up of open floor plans and trendy designs, although inspiring coworking space is located throughout Austin. 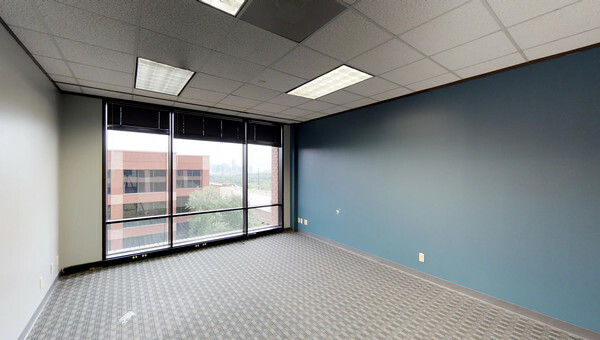 Businesses in the medical or healthcare field can look in Central Austin for office space. A new medical school and the Seton hospital have transformed the area into an emerging medical district. Another area for small business owners to get more for their money is Arboretum, which has nearby Domain neighborhood conveniences. The Domain has evolved into another downtown Austin with premier retail, residential, and entertainment attractions nearby for office employees to enjoy. Only 20 minutes from downtown Austin, the Domain District spans over 303 acres and once it’s fully completed, will be one of the largest multi-use projects undertaken in the city. 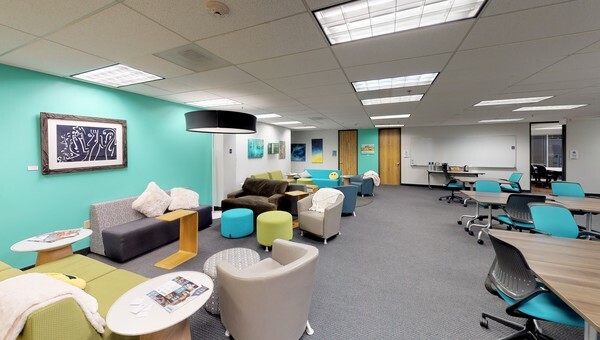 From startups looking for their first workspace to successful companies expanding their headquarters, Austin has office and coworking space solutions for everyone. Truss is here to help with an easy-to-use platform to shop, find, and lease your dream space with confidence, at a price point you'll love and in 60% less time. Looking for commercial real estate doesn’t have to be difficult. 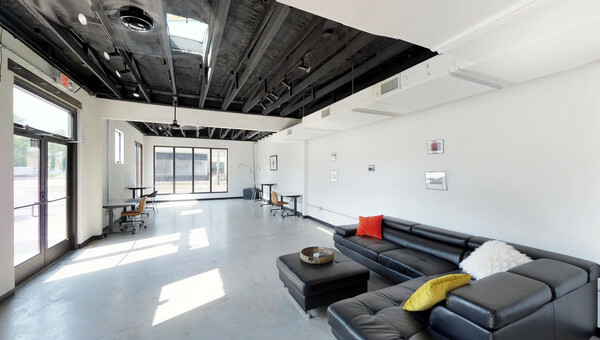 Let Truss help you lease an office or coworking space that is a perfect match!